Participated in MPI WEC in Indianapolis with over 2,000 attendees. 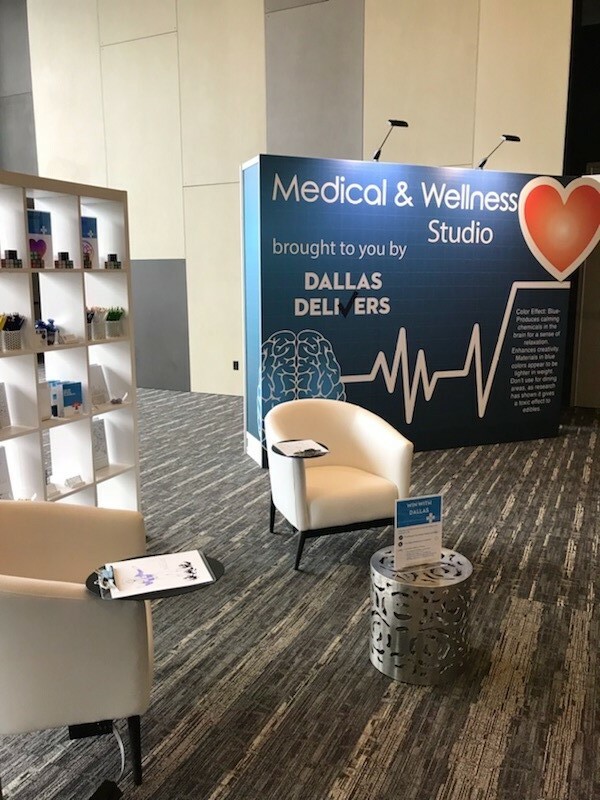 VisitDallas conducted 12 sales appointments, representing group business from 50 to 3,500 attendees. Association Forum's Forum Forward was held in Chicago with 340 in attendance. VisitDallas was the Closing General Session partner and Brad Kent, VisitDallas' Chief Sales Officer, addressed the attendees. VisitDallas also sponsored the VIP Reception and Brad Kent co-chaired the Honors Gala. This was the 16th year for VisitDallas to host Dallas Does Broadway. Ten VisitDallas partners participated, along with 95 clients and their guests. Clients represented associations, corporations, third parties and NSOs based in the Northeast. 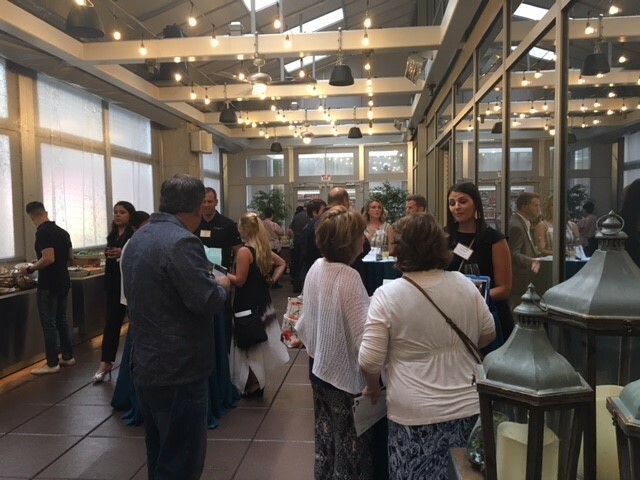 The event included a reception/tradeshow followed by a musical, then a post-event reception. 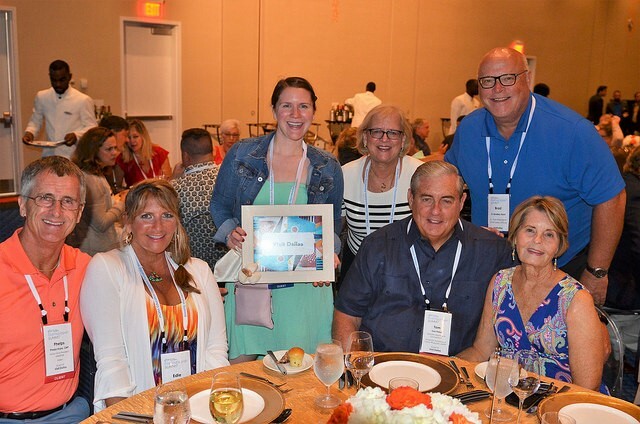 VisitDallas attended the PCMA Education Conference in Cleveland which was attended by 677 participants from nine different countries. VisitDallas was in the top 10 of Partner page views for the conference app. Conducted 18 site visits with customers interested in hosting future meeting or conventions in Dallas.